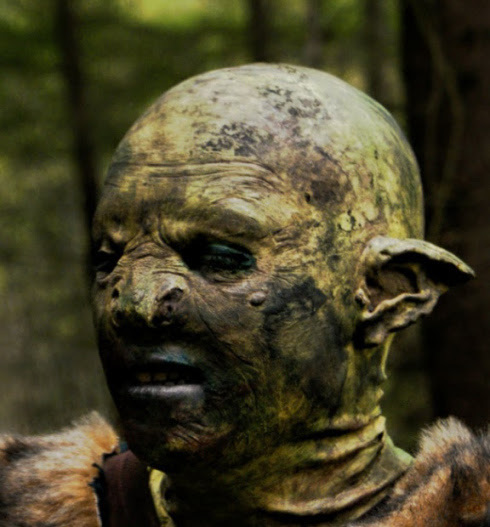 A picture of me has been made available by Ben at his blog, dressed in full Orc make up. It is odd, as this is the first time I've seen myself in make up, there were no mirrors on location, and the display on the camera didn't really do the job justice. There should be more available when the edit is finished, because it was the same person doing the photography as is editing, so I look forward to more shots, of my full costume.